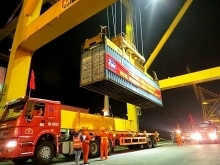 The “Binh Dinh tuna brand”, owned by the provincial Department of Agriculture and Rural Development, has been recognized by the National Office of Intellectual Property of Vietnam under Decision 38745/QD-SHTT issued on June 6 this year. Tran Van Phuc, vice director of the department, stated the registration and recognition of the brand is just the first step to prepare a ground for individuals and organisations operating in the tuna fishing, processing and trading sector to boost their business effectiveness. The department will work with authorities in Hoai Nhon district in introducing and guiding the usage of the brand, he said. Tuna fishing have been developed in the south-central coastal provinces of Binh Dinh, Phu Yen and Khanh Hoa. Receiving Japan’s technology and fishing equipment under a project between 2015 and 2017, Binh Dinh annually catches 10,000 tonnes of tuna on average, accounting for 50 percent of the country’s total catch. Hoai Nhon is the province’s tuna hub. 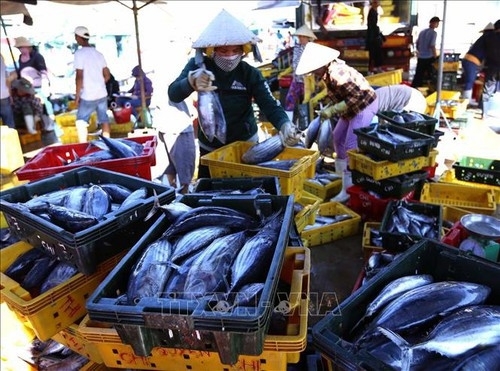 Vietnam’s tuna export revenue is expected to reach the target of 500 million USD in 2018, as the turnover already hit 351 million USD in the first seven months of this year. Are foreign companies price gouging in animal feed market?